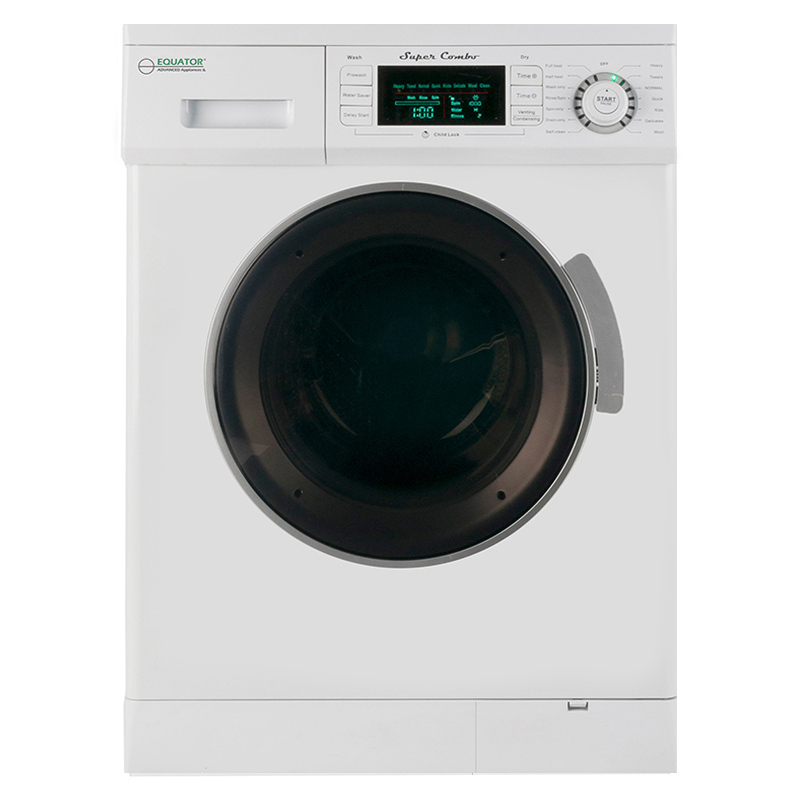 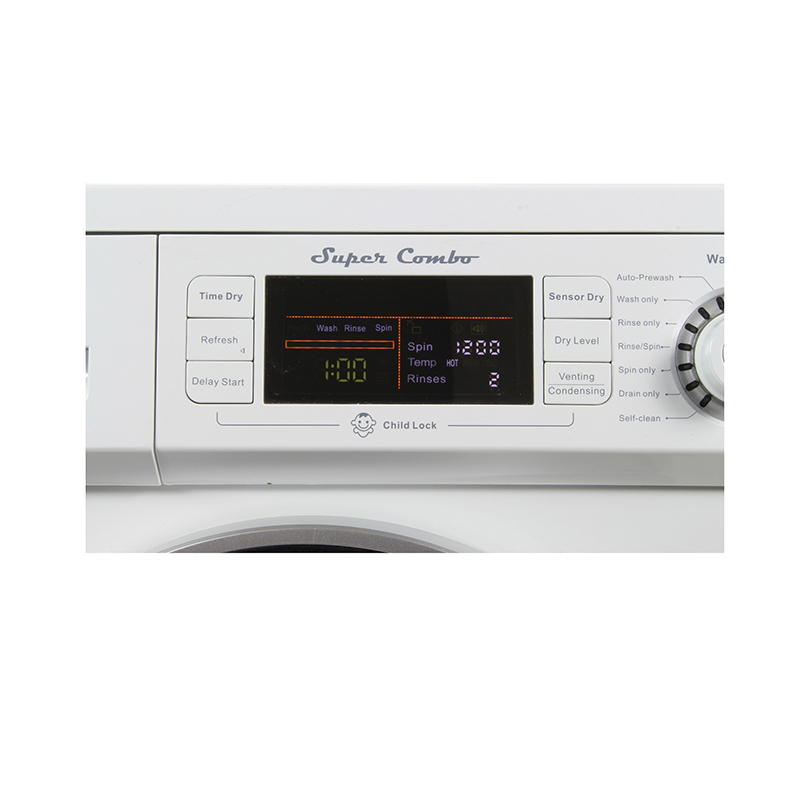 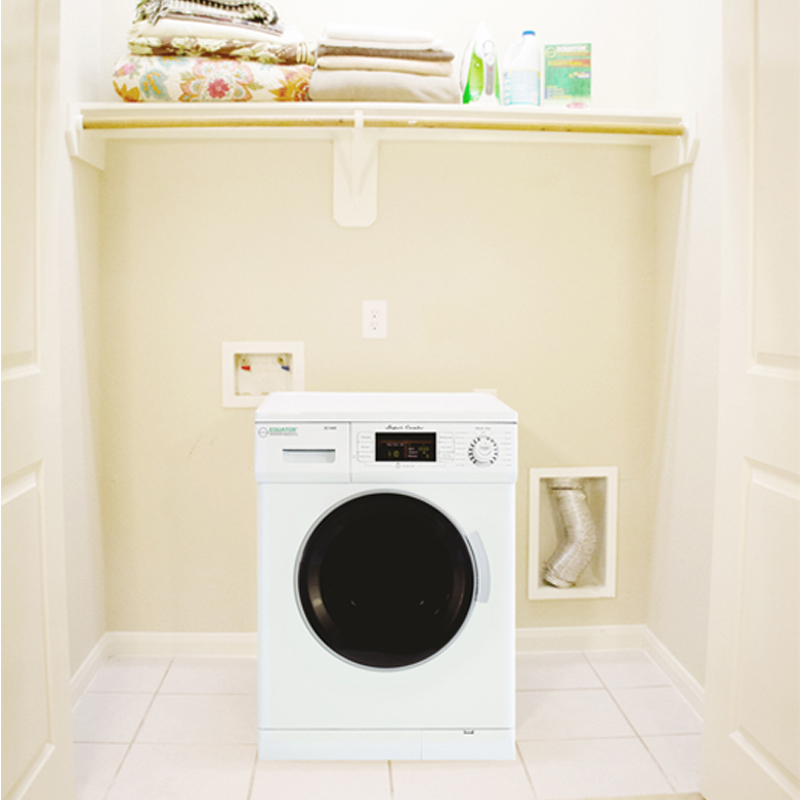 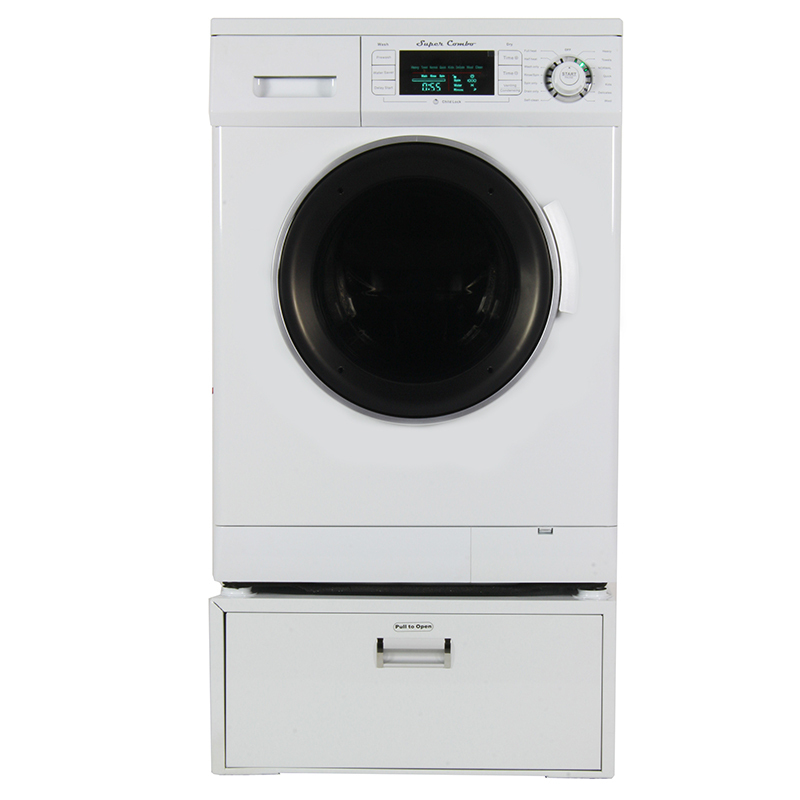 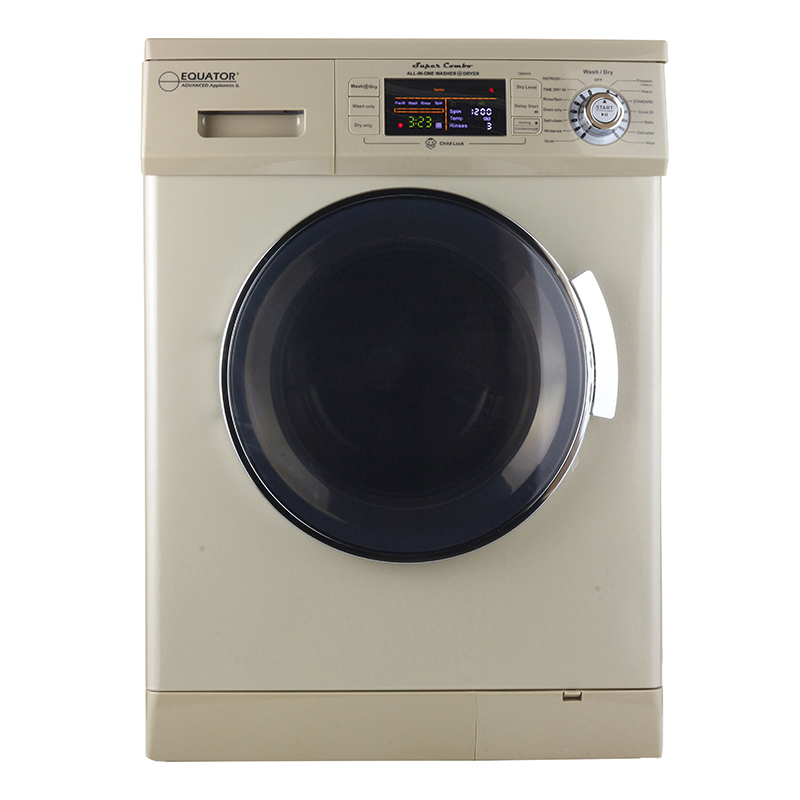 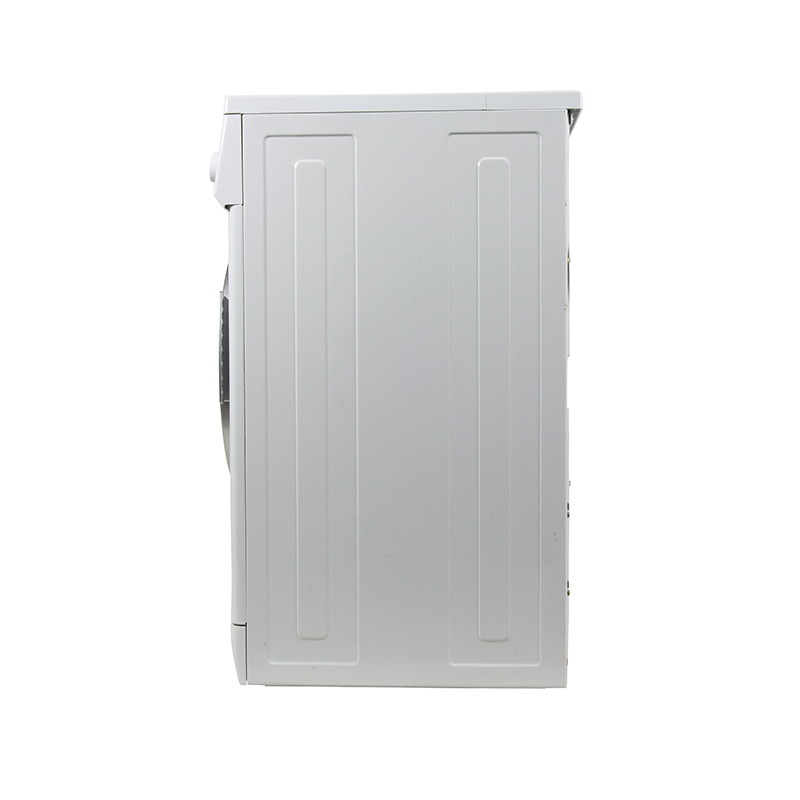 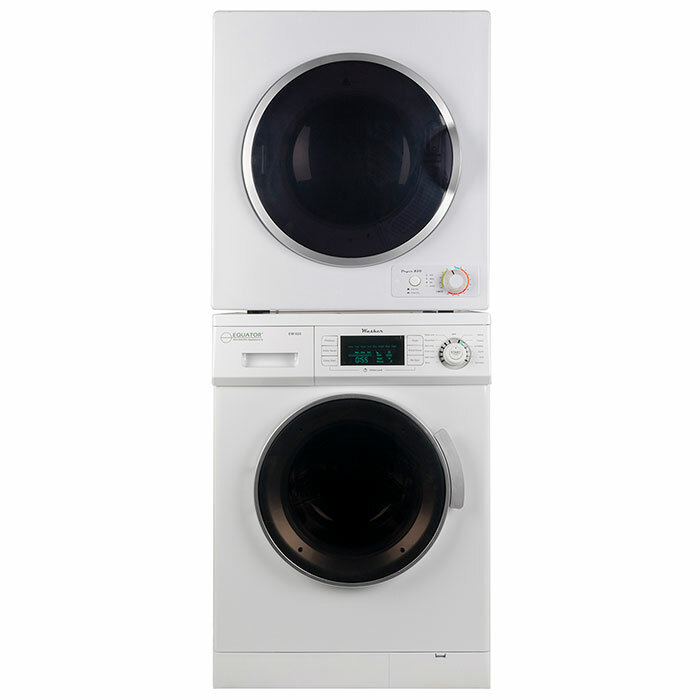 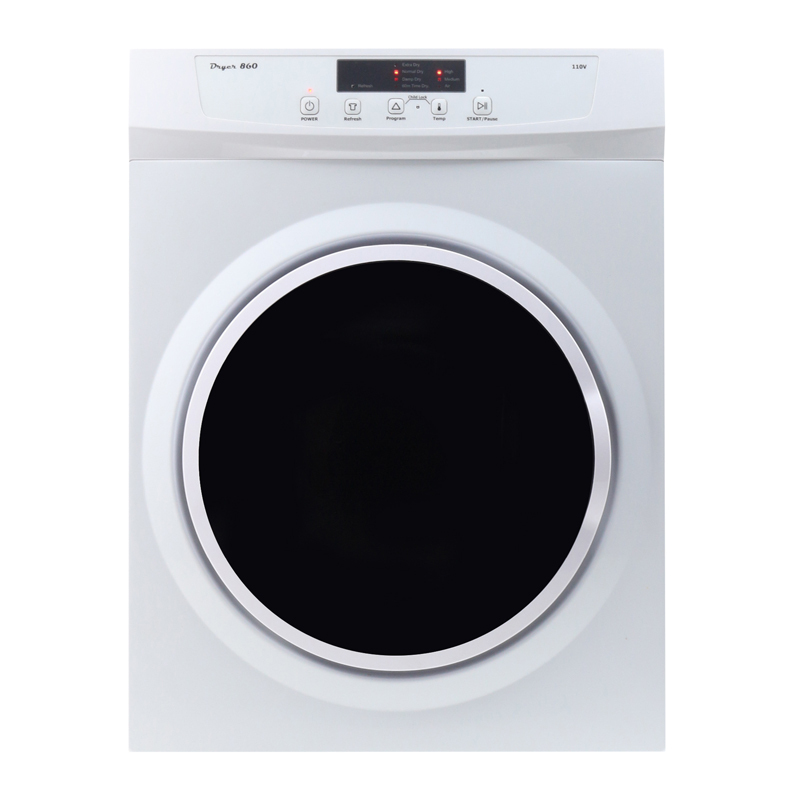 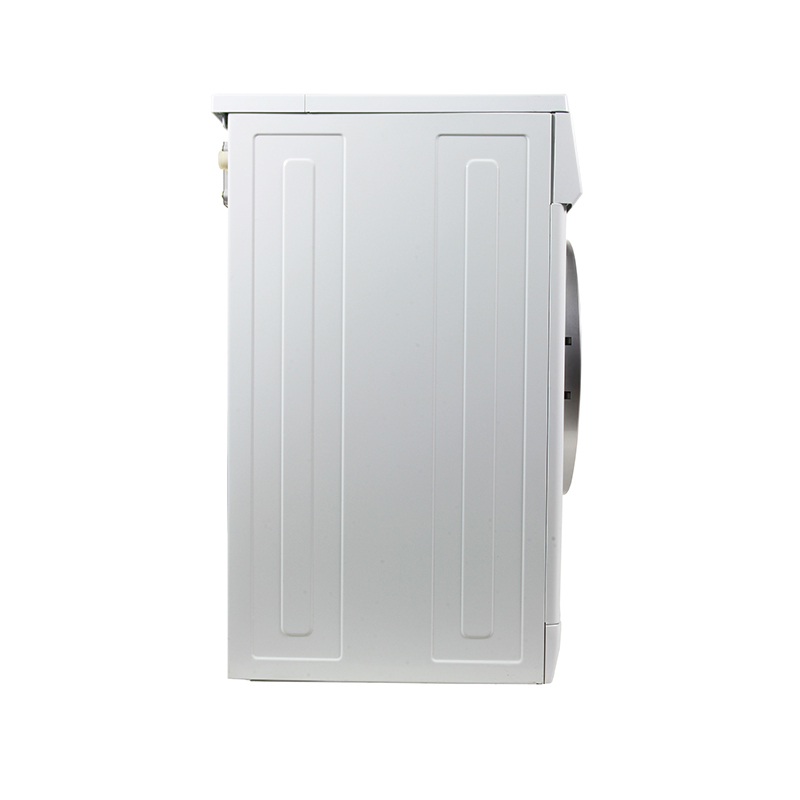 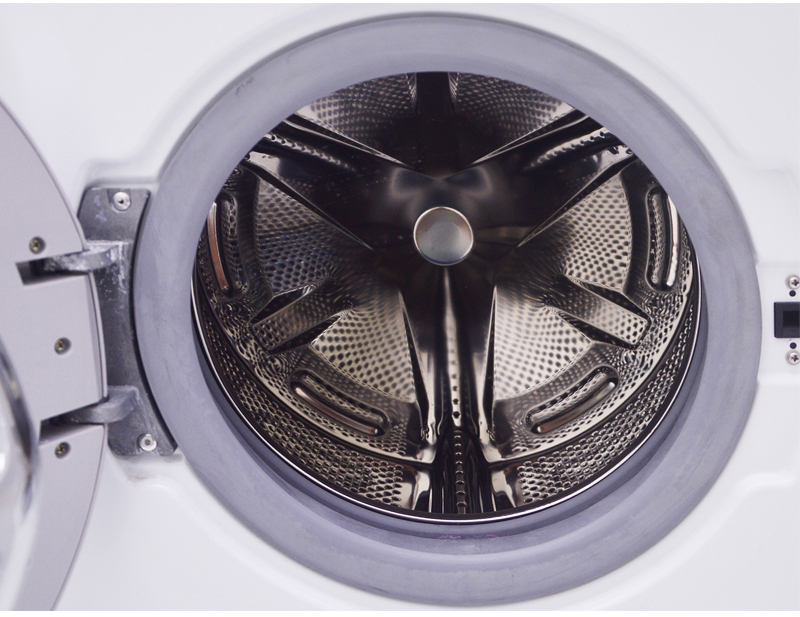 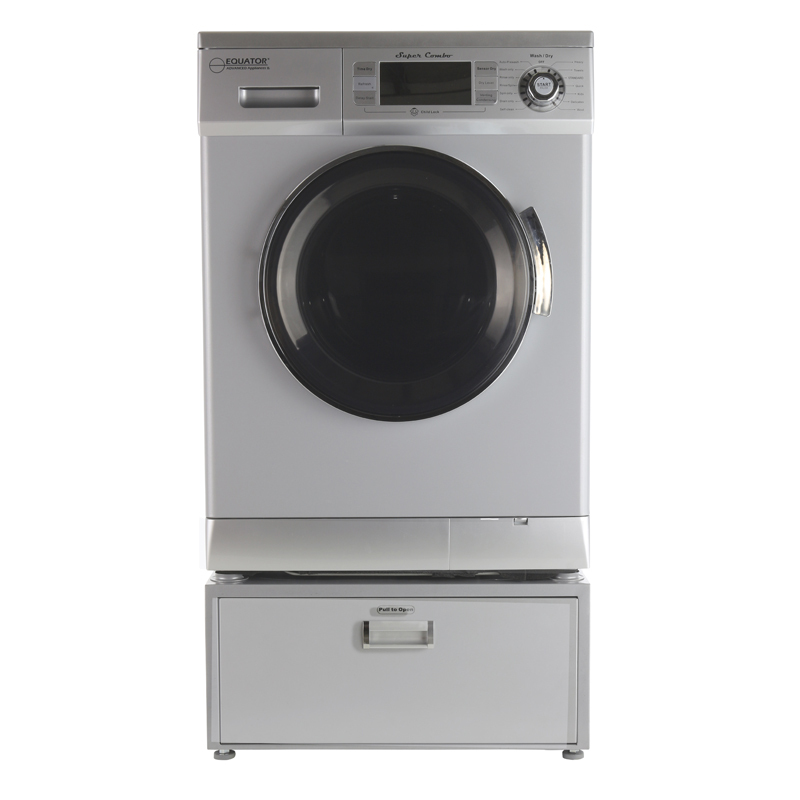 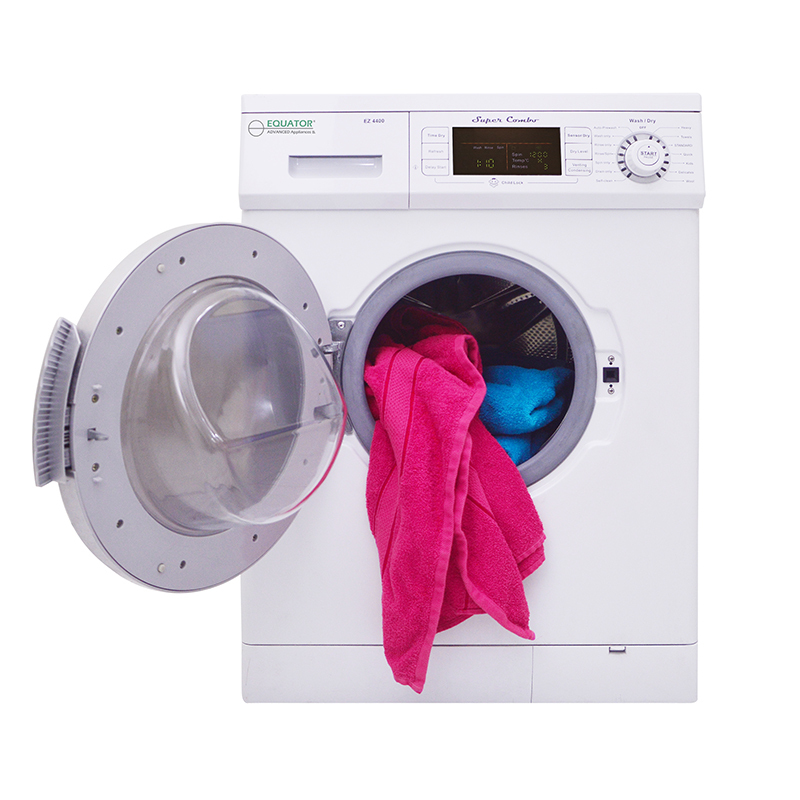 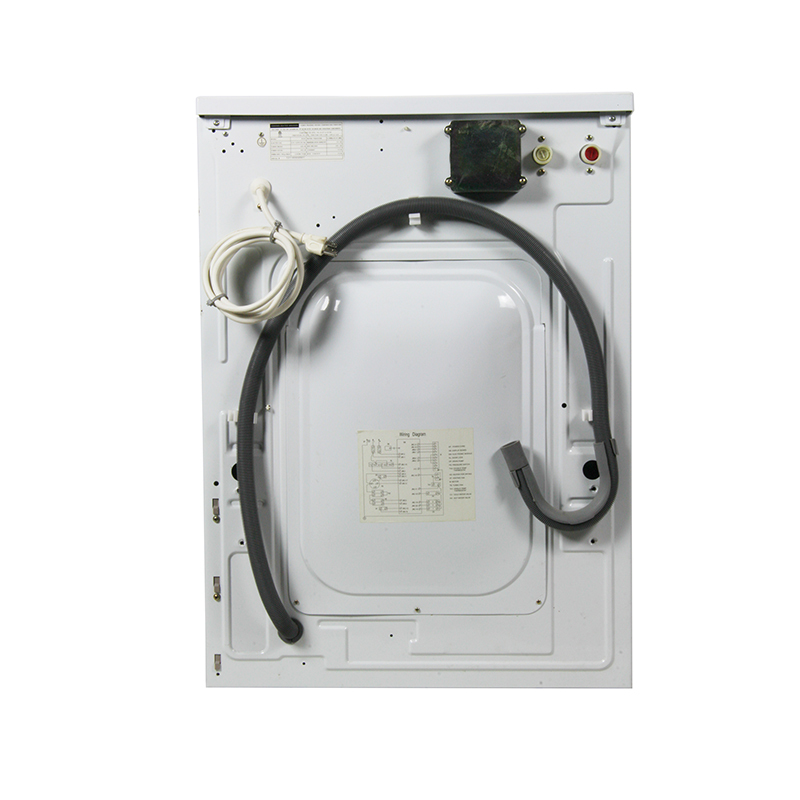 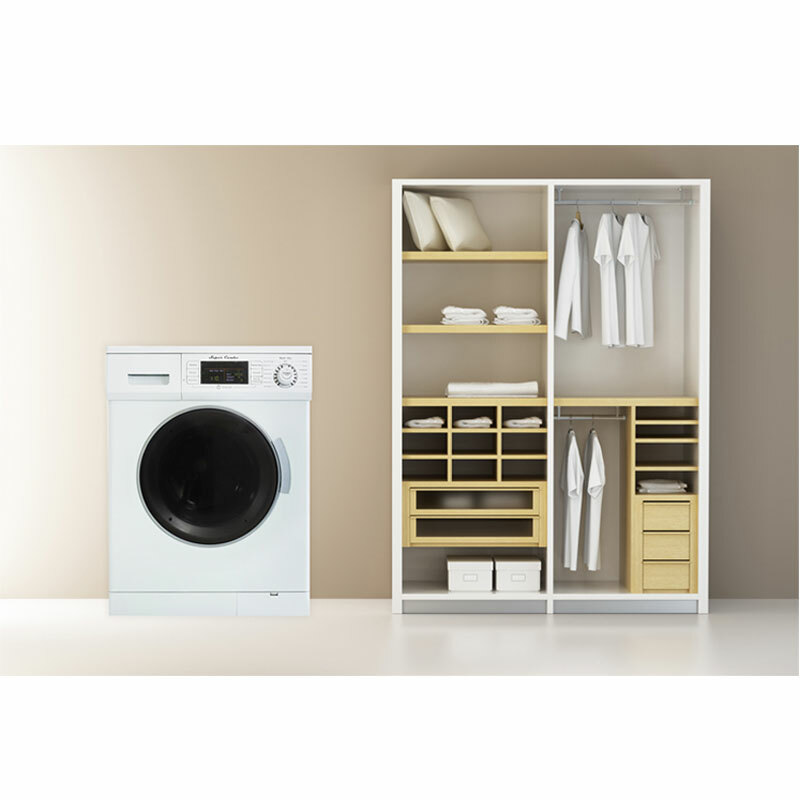 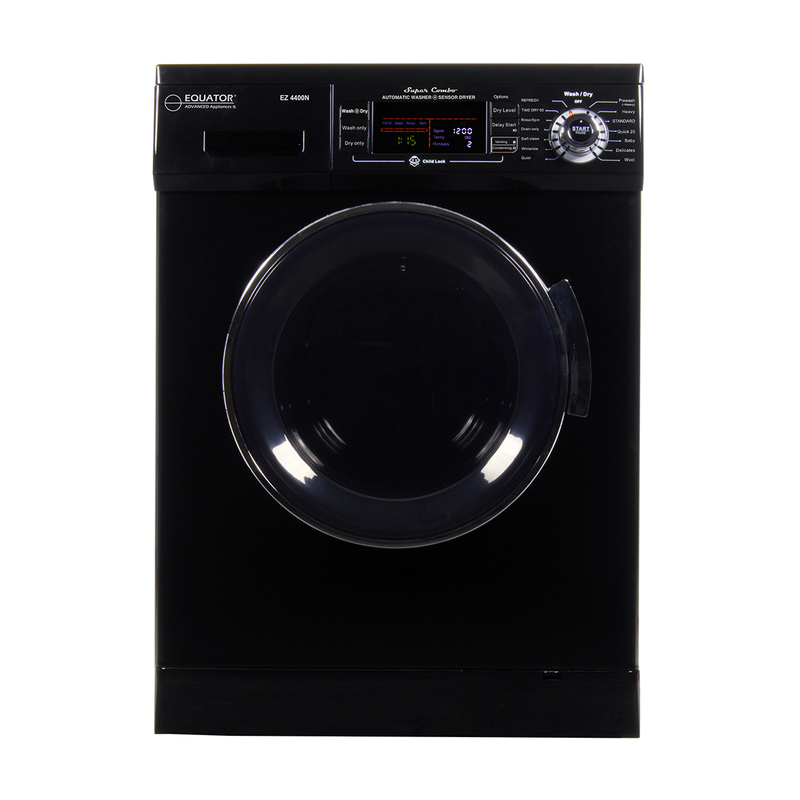 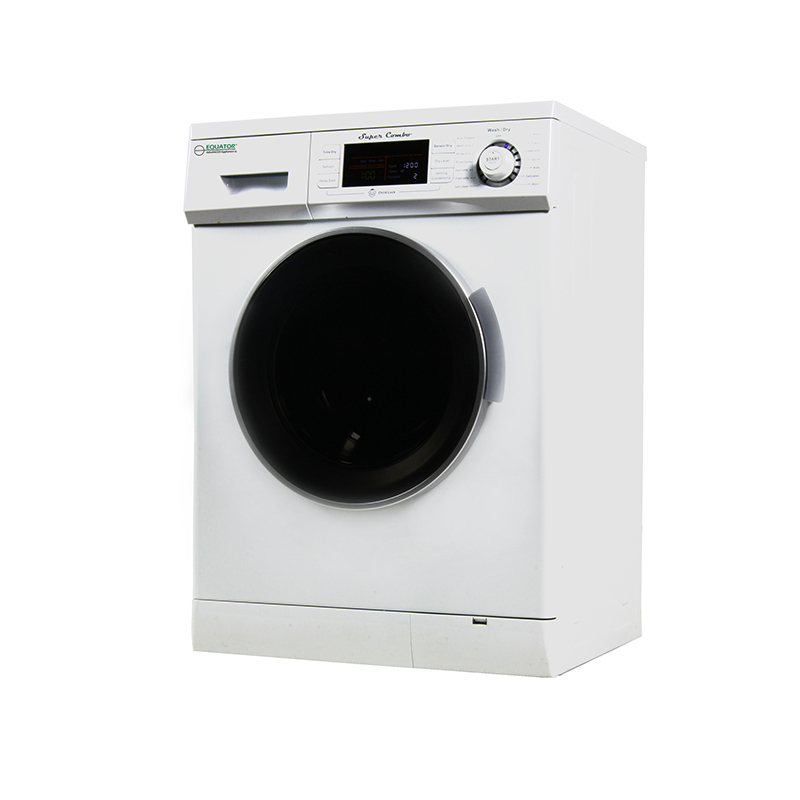 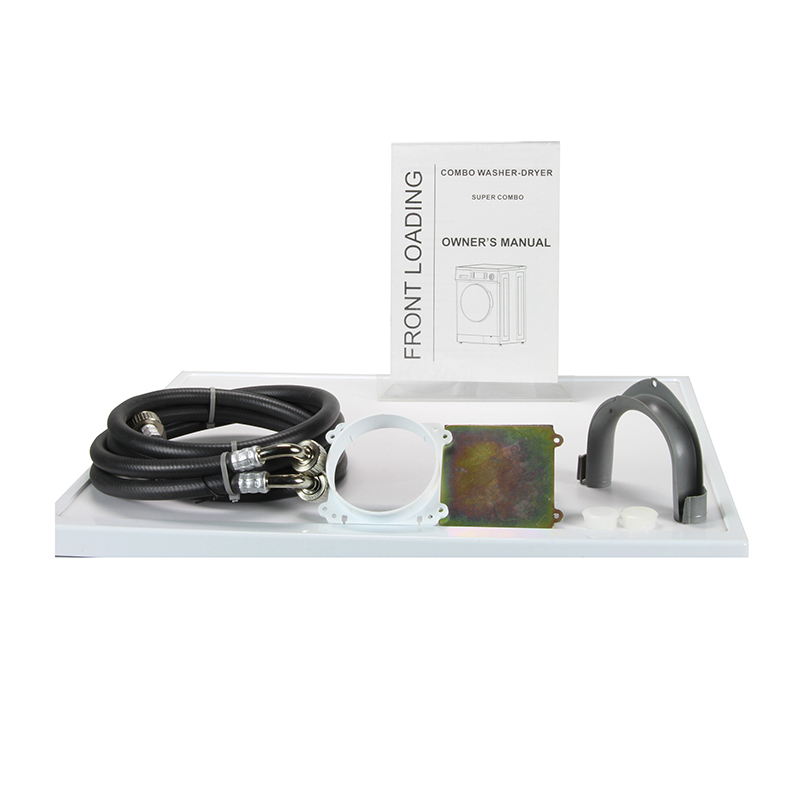 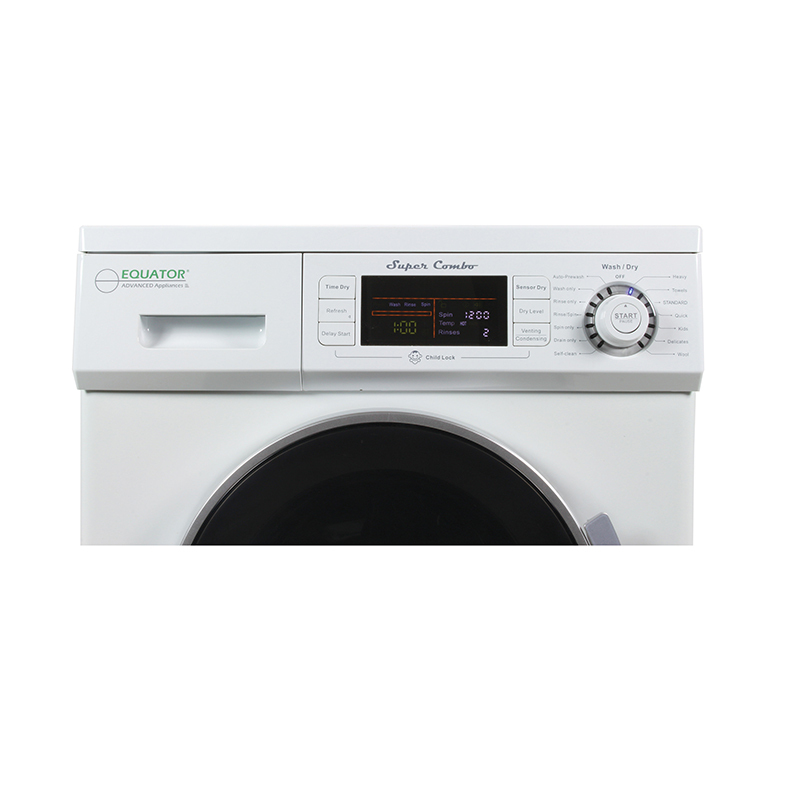 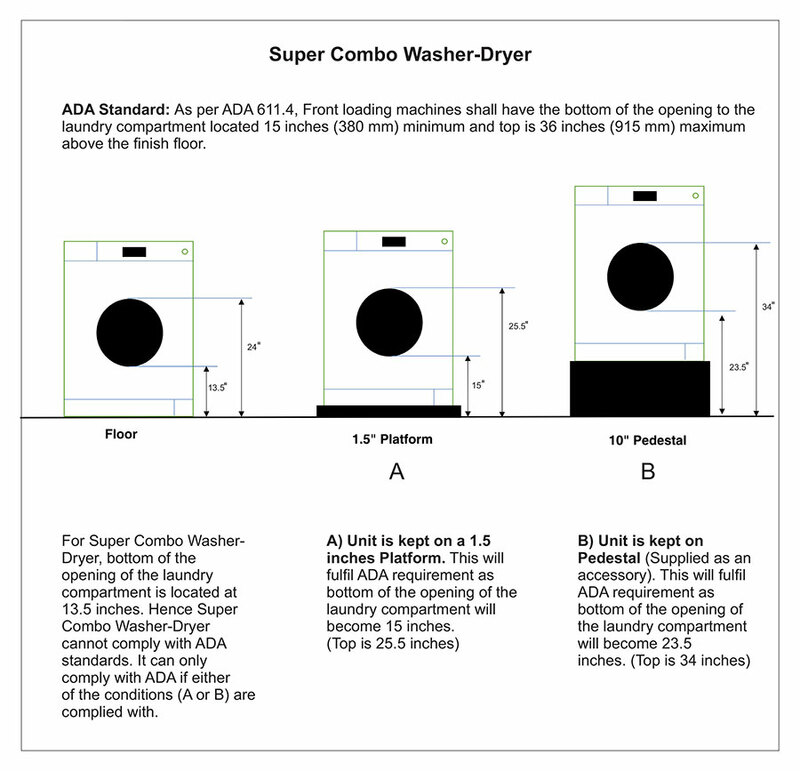 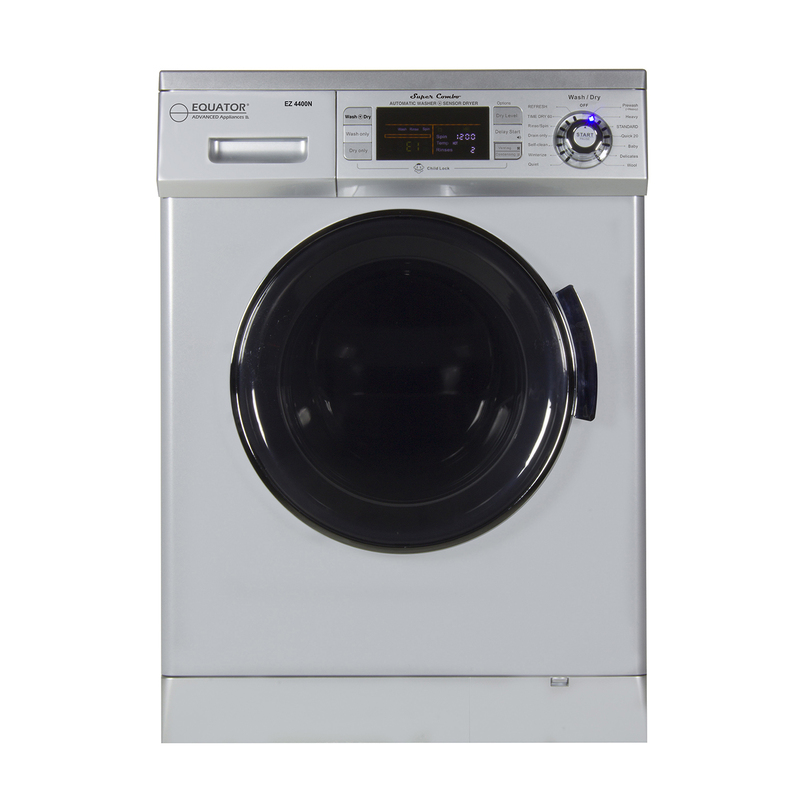 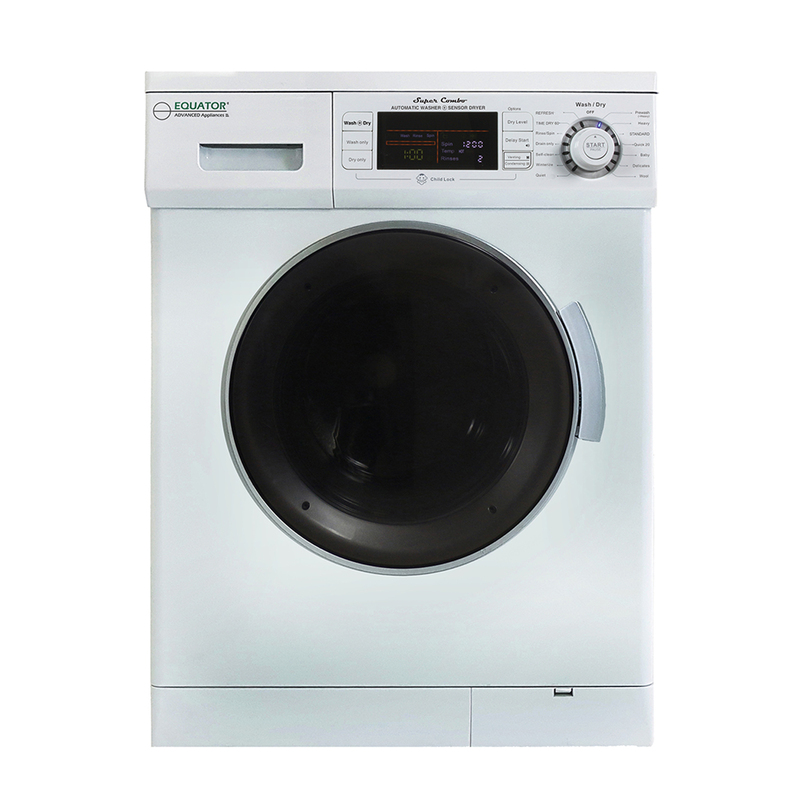 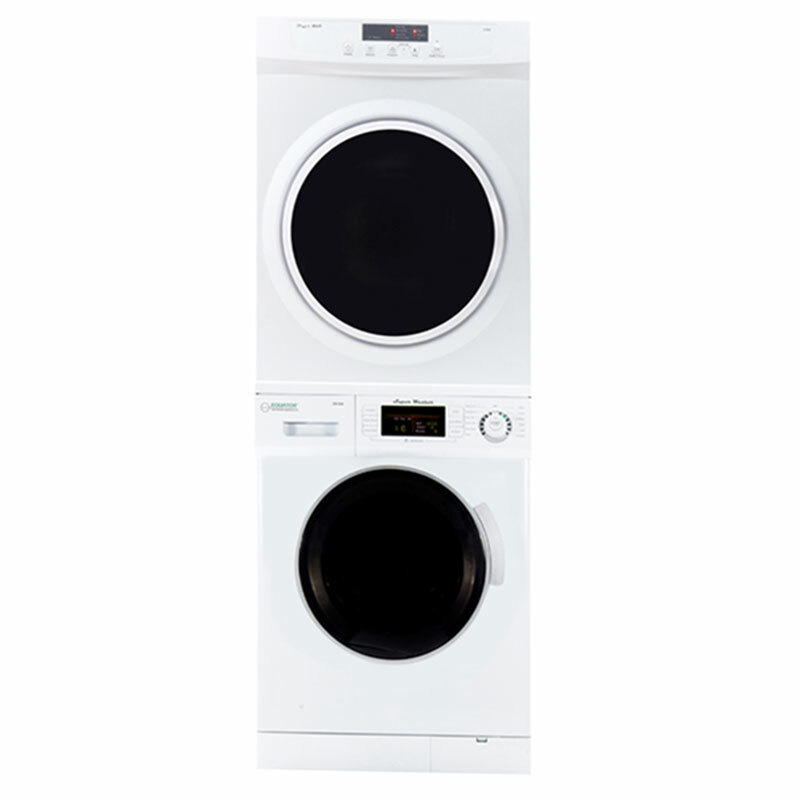 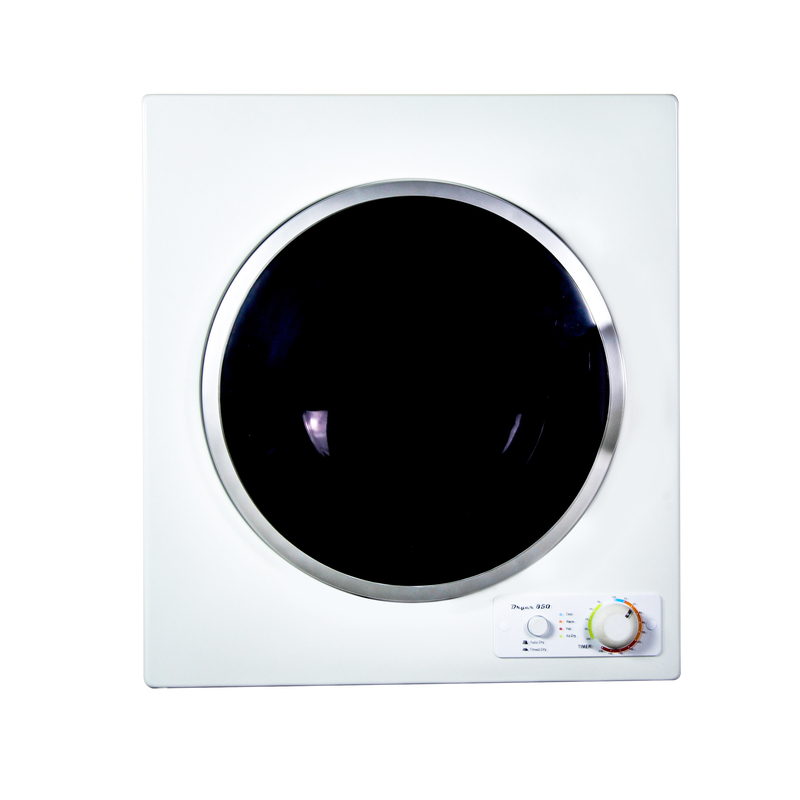 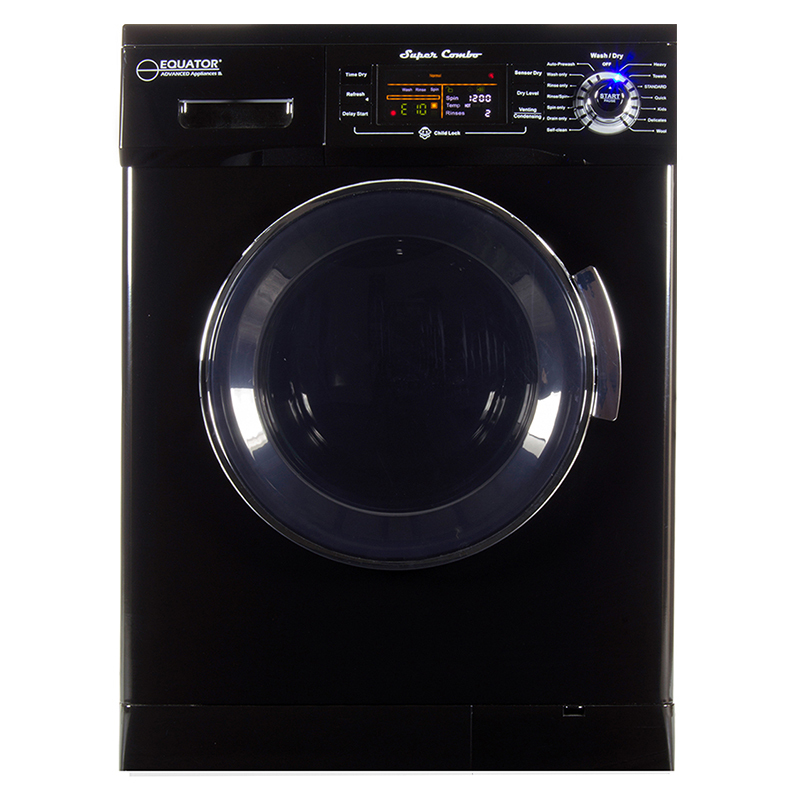 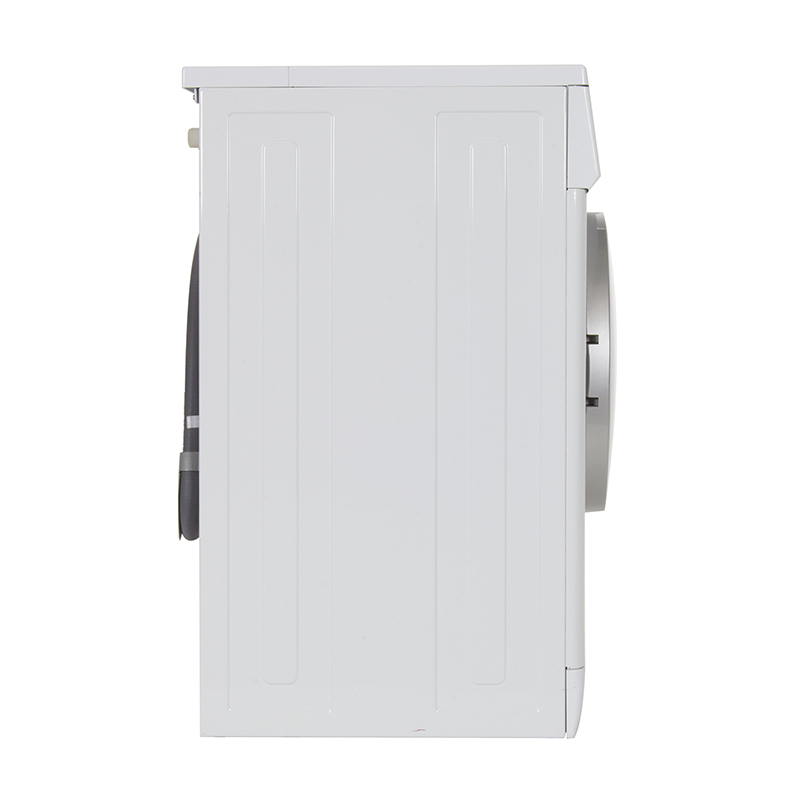 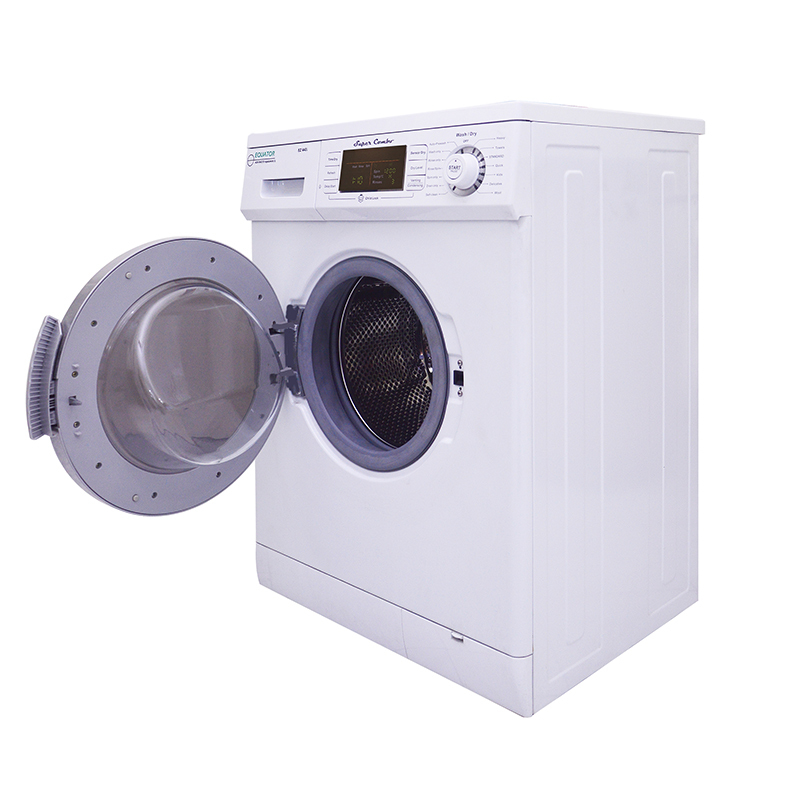 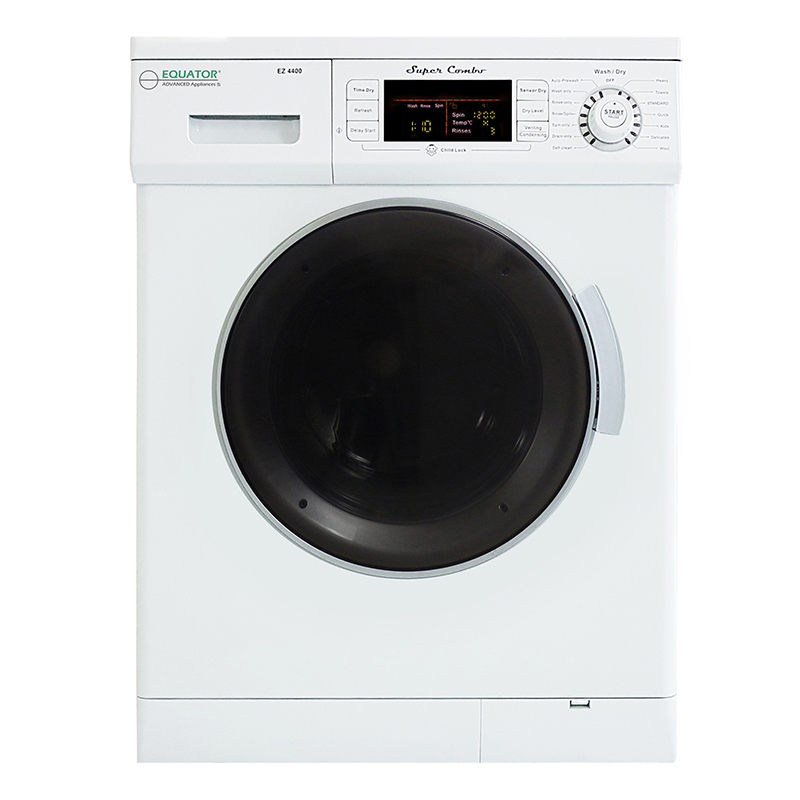 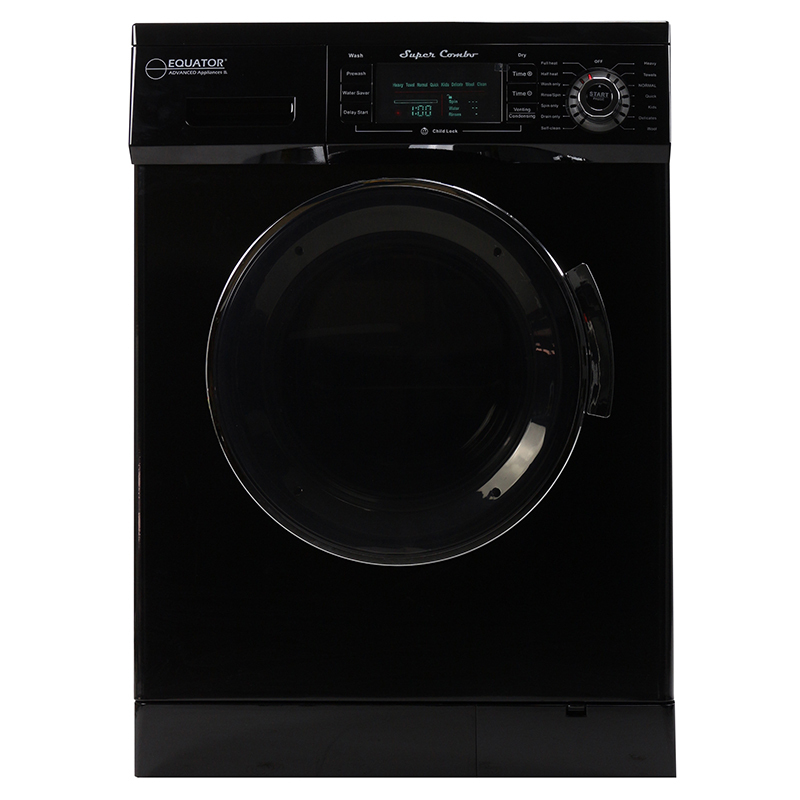 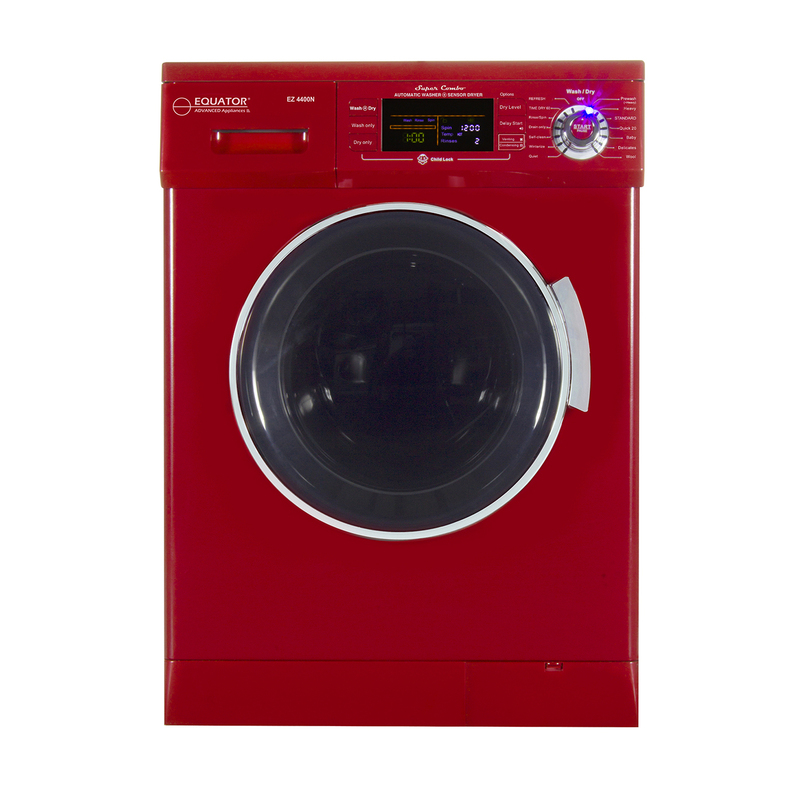 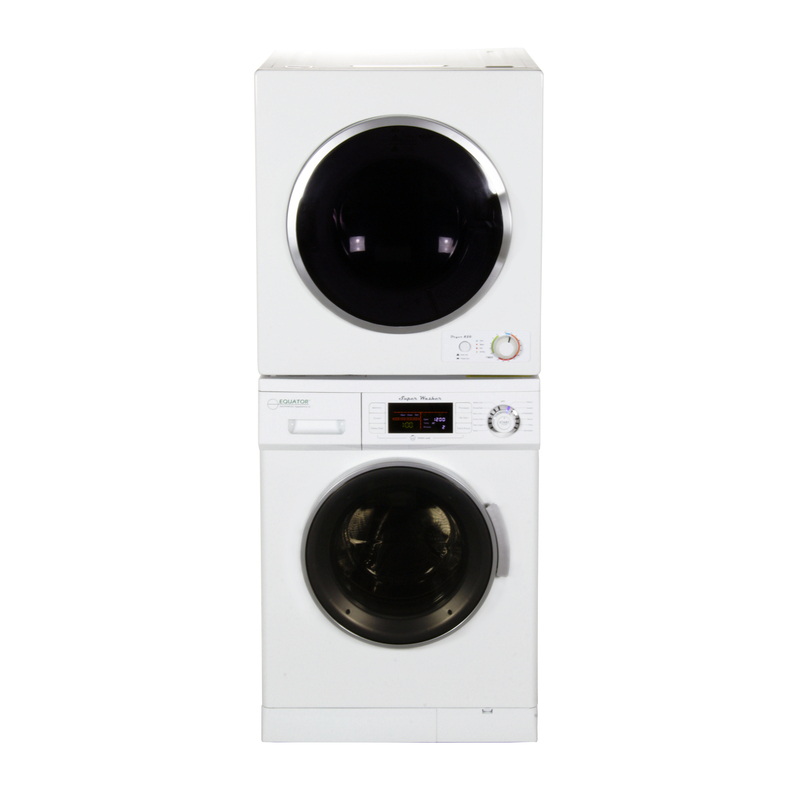 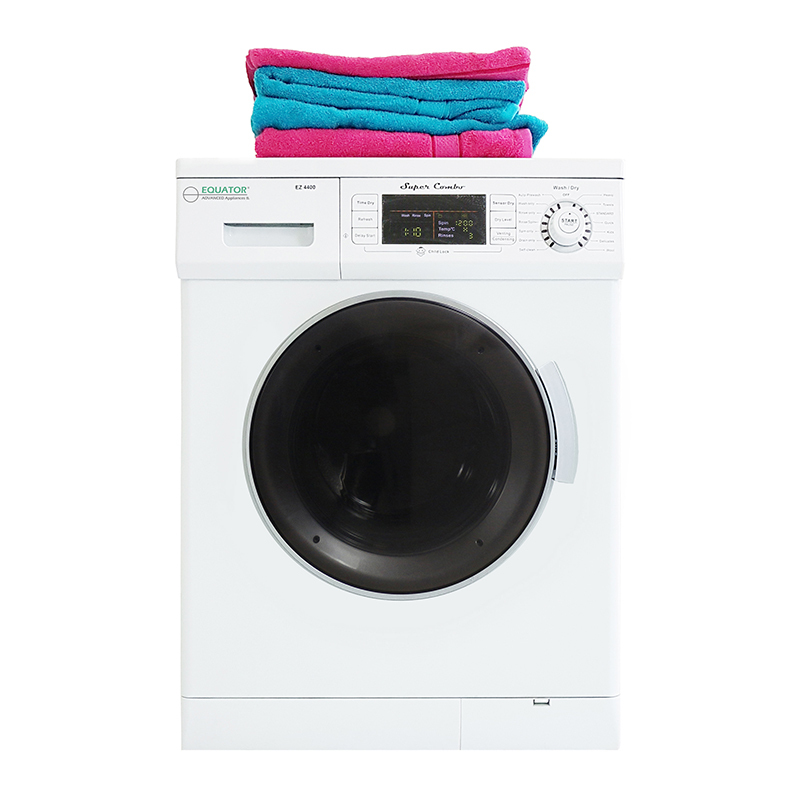 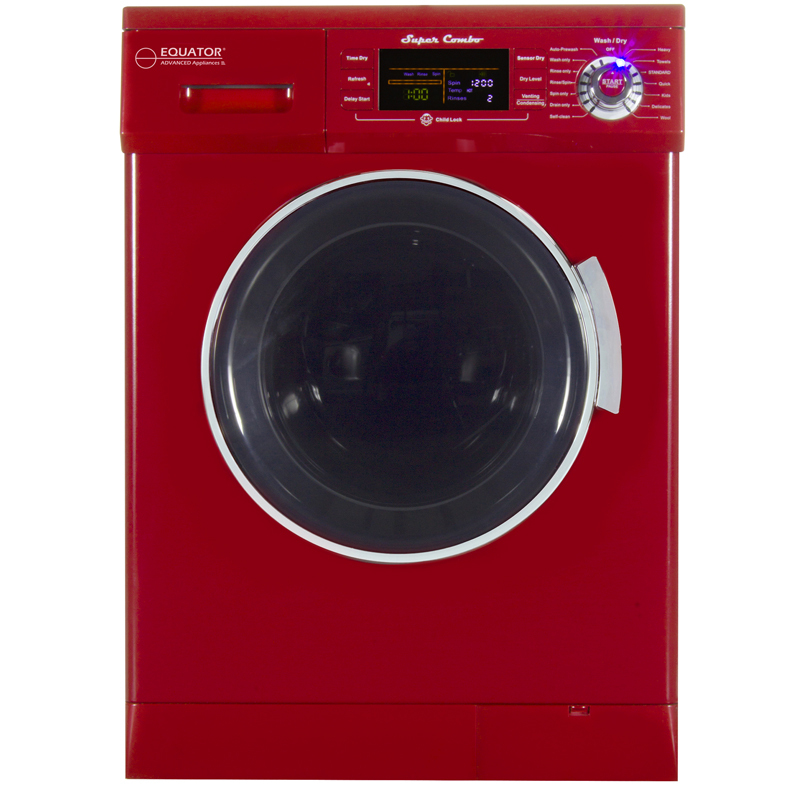 The Super Combo is the only washer-dryer in the world to let you choose to vent or condensing mode, giving you the ultimate flexibility to do your laundry wherever, and whenever, you need to.Its 14 programmable wash/dry functions protect your clothing and give you the choice to wash, dry or both. 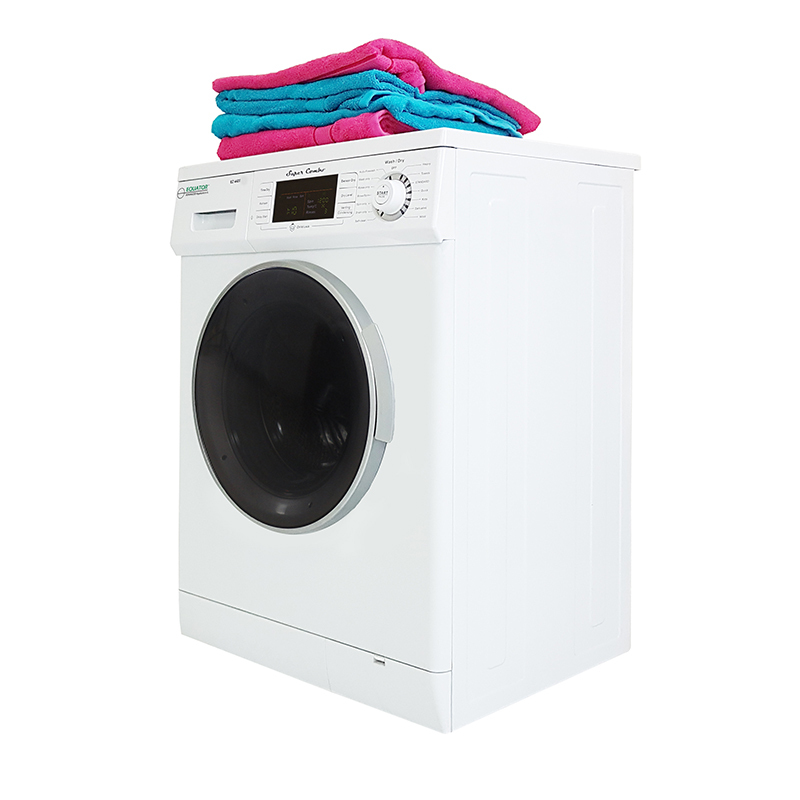 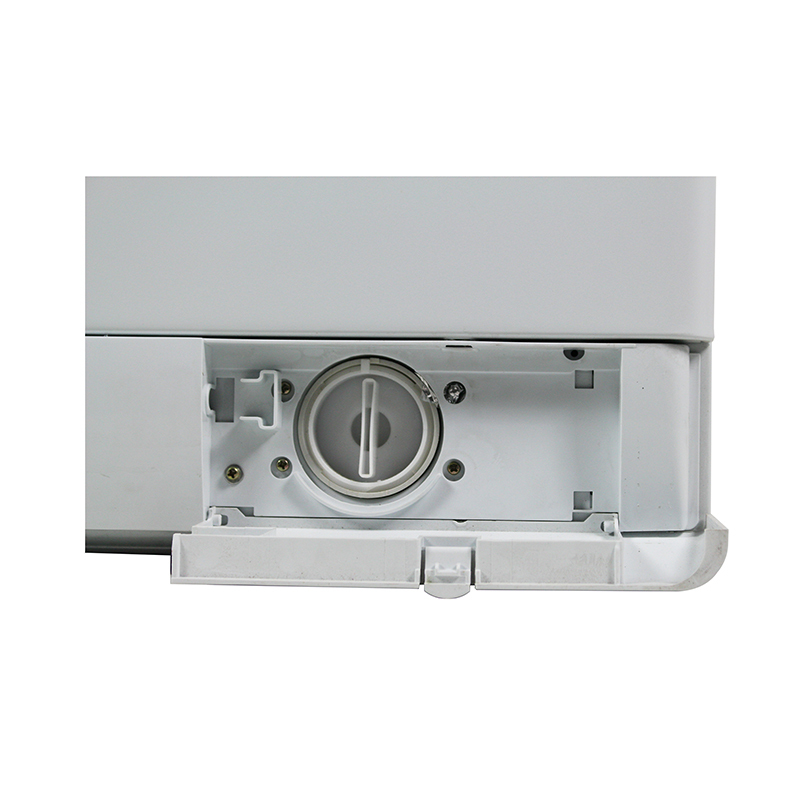 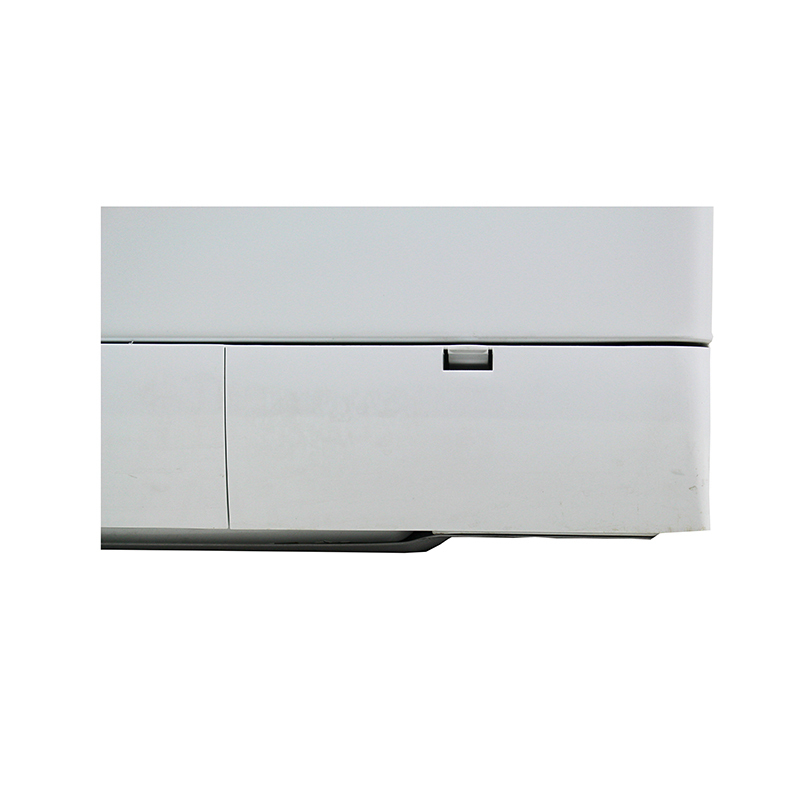 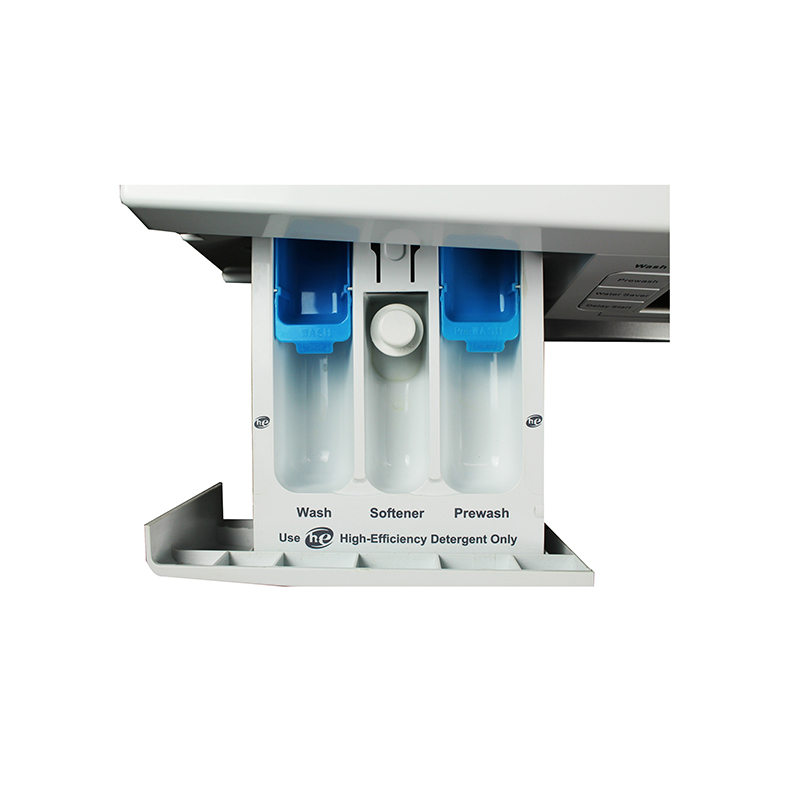 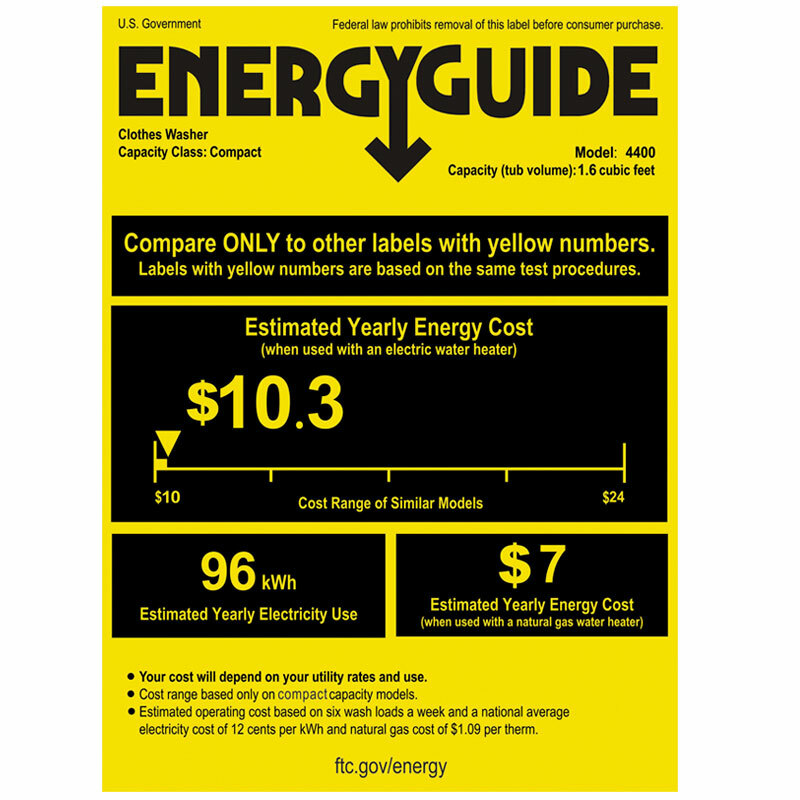 The EZ 4400 has 15 patents and meets the strictest energy standards—saving you time, money and frustration. 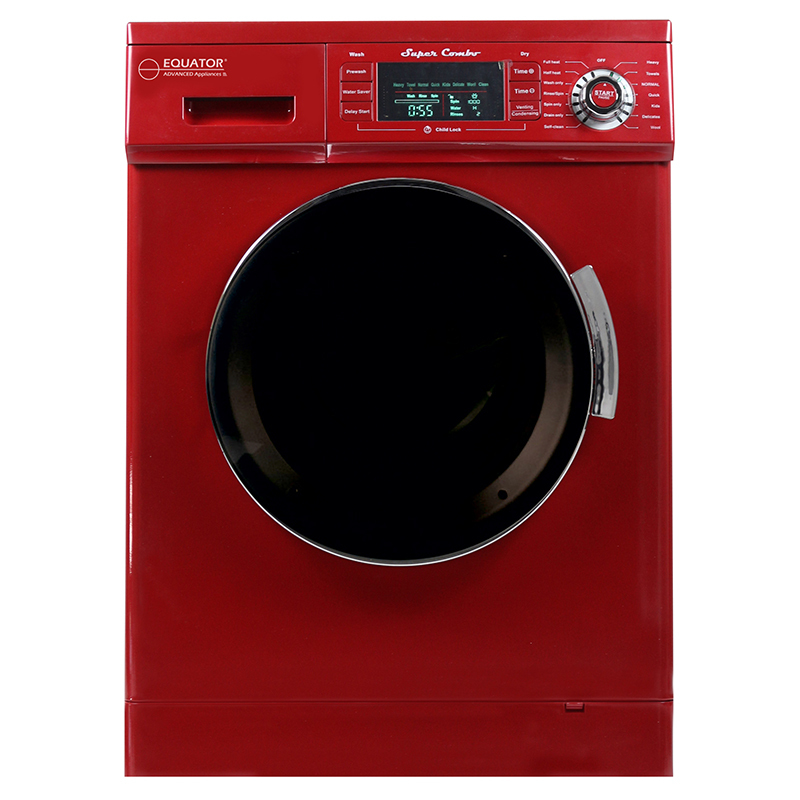 It’s available in Silver, black, merlot.